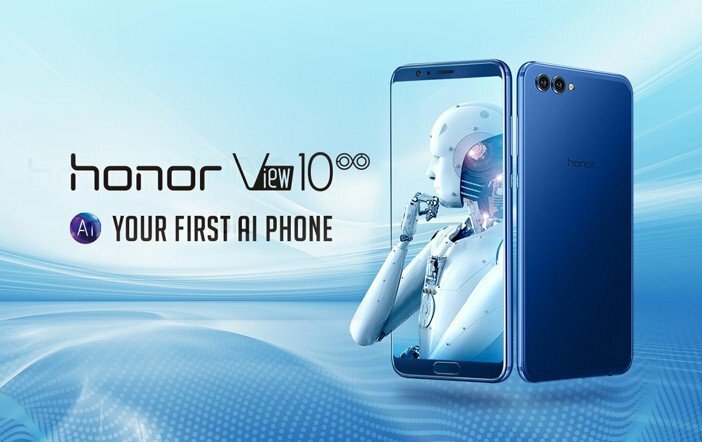 Huawei’s Honor brand has recently launched an affordable Artificial Intelligence smartphone called Honor View 10 at an event in London. The phone has launched globally and it will be launched on January 8 in India. It is a rebranded version of the Honor V10 that was launched last week in China. 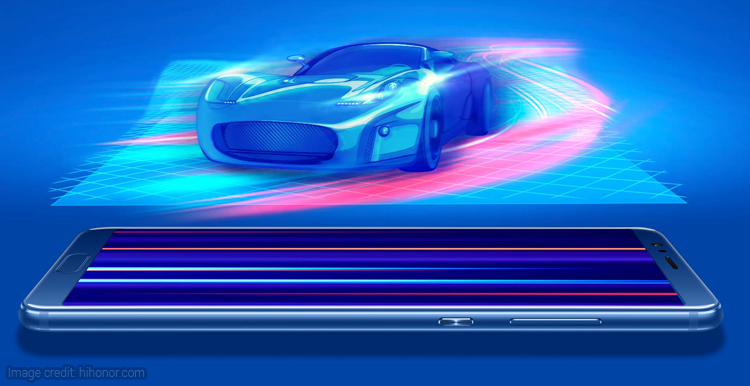 The Honor View 10 is touted to brag the world’s first AI processor, the Kirin 970 SoC. It is said to offer faster and seamless smartphone experience. It has its own NPU (Neural Processing Unit) for AI-based tasks. Furthermore, there is a dual rear camera, an 18:9 aspect ratio display, a flagship level SoC, and Android 8.0 Oreo OS. The latest Huawei Honor mobile is priced at EUR 499 (roughly Rs 38,000) and GBP 499 (38,900). The smartphone is scheduled to go sale on January 8 in India and other global markets. However, the company hasn’t detailed the India price as of now. 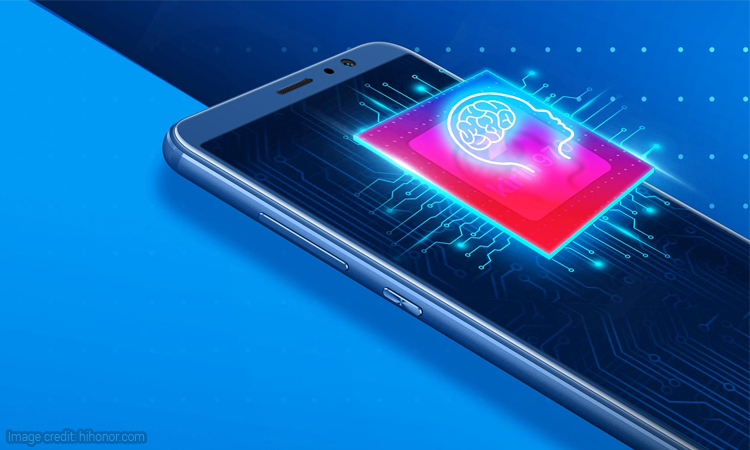 As mentioned before, it is an AI-based smartphone which is capable to offer AI features. The phone has Facial Unlock technology which allows users to use their face as a password to unlock the device and perform other authentication functions. It also supports authentication for making payments. It is worth mentioning that the phone can get unlocked using the Face Unlock feature in 400ms. To do this, the handset performs a 3D Face reconstruction which employs sub-millimetre reconstruction accuracy. The company says that the feature can deliver a 300k point cloud reconstruction in 10 seconds. Apart from this, there is an AI-accelerated translator and Smart Tips feature. To capture perfect selfies, it has AI-powered Portrait mode. A fingerprint scanner is embedded on the home button of the device. The Honor View 10 features a 5.99-inch Full HD+ (1080×2160 pixels) Full View display with 18:9 aspect ratio. The phone runs on Android 8.0 Oreo OS powered by EMUI 8.0. Under the hood, it has a HiSilicon Kirin 970 SoC paired with 6GB of RAM, 128GB of internal storage, and external storage of up to 256GB via microSD card. For photography, there is a dual camera setup including a 16MP RGB sensor and a 20MP monochrome sensor. The setup supports f/1.8 aperture, PDAF, and dual LED flash module. 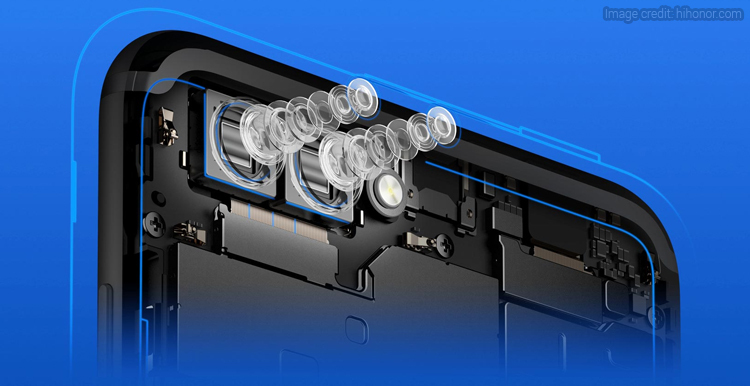 Up front, there is a 13MP selfie snapper with f/2.0 aperture. A 3750mAh battery completes the package. Moreover, it supports 5V/4.5A fast charging tech.